Tired of seeing top recruiters waltz away? Make these adjustments to retain the key talent that brings in all the rest. Companies looking to recruit top talent have to have strong recruiters. Yet in a robust hiring environment, who knows better than the recruiting team where the greenest pastures lie? As a result, firms that do not watch the door and adapt accordingly thus often see their biggest assets strolling away to the competition. Fortunately, the situation is not hopeless. 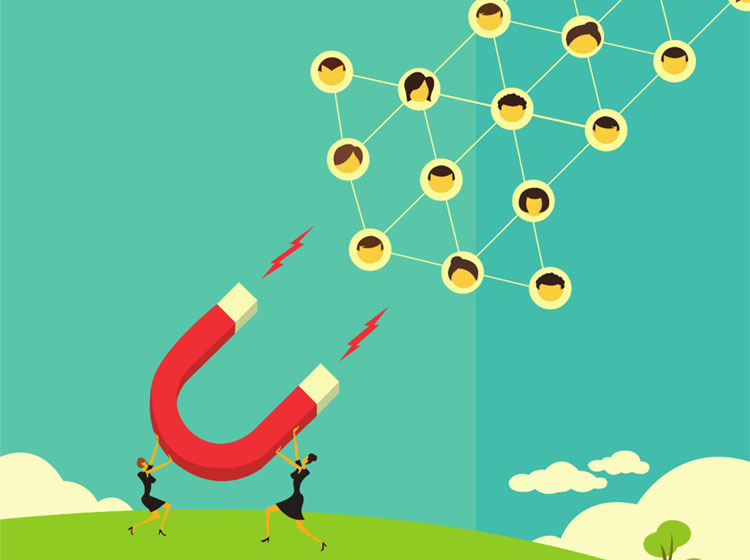 There are four key areas that move the needle on retention for recruiters in today’s world, and incorporating them into the work environment needs to be a top priority for any firm interested in winning the talent wars.